A gamble on the combination of love and passion for wine and its ancient culture with the latest techniques of wine making, has brought new life to the La Mondianese estate. The renovated nineteenth-century farmhouse combined with the state of the art cellar for winemaking and aging, dominate over fifteen acres of vineyards nestled gently in the hills of the Monferrato and Castagnole Montemagno, one of the best wine regions in Piedmont (Asti – Italy). This is the home of Grignolino, Barbera and Ruchè wine, whose vines receive their unique and precious organoleptic characteristics as a gift from the sun and the earth. La Mondianese is truly the cradle of choice for these noble wines. Location of Vineyards: On a hillside in the beautiful municipality of Montemagno. Soil: Marine sedimentary origin, calcareous loam in texture. Vine training system: Espalier with Guyot pruning. Date of harvest: From the beginning of September. Alcohol content: 13.5% to 14.5 % vol. Aroma: Intense, with hints of flowers and fresh fruit. Rich spicy notes after ageing. Taste: Harmonious, rightly alcoholic, slightly tannic, low in acidity, persistent with hints of almond and licorice on the finish. Serving suggestions: Good affinity with cheese and herb and stuffed egg pasta dishes like agnolotti. It adapts to accompany red meat, both long cooking and baked, such as roasts. It also goes well with white meat in particularly structured or spicy dishes, such as curry or mustard. Great served with pastries, or savoured like a classic dessert wine. Serving suggestions: Good affinity with cheese and herb and early stuffed egg pasta dishes like agnolotti. It adapts to ccompagnare red meat, both long cooking, which baked, such as roasts. It also goes well with white meat in a particularly structured or spicy dishes, such as curry or mustard. Great served with biscuits, or used as a meditation wine. Aging: 6-8 months in used barriques. 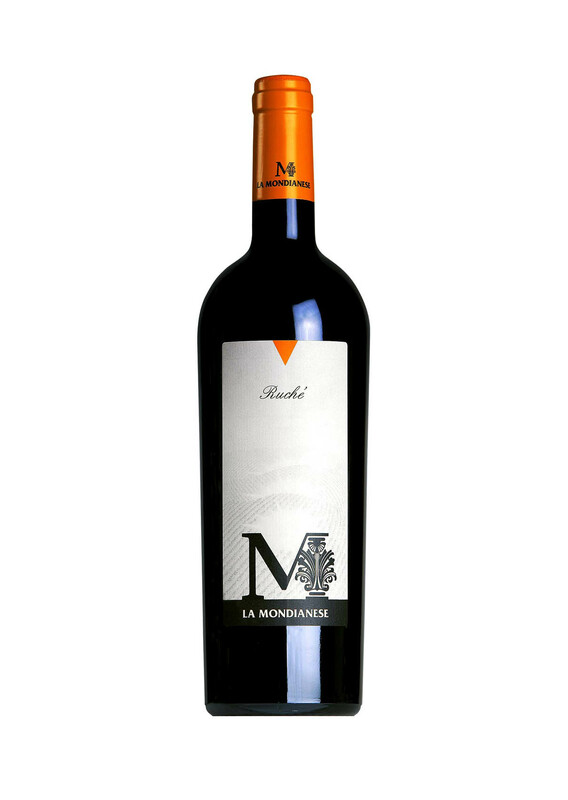 Serving suggestions: Excellent with truffles, warm hors d’oeuvres and pasta dishes with cheese, herbs, meat and fish sauces, and with Mediterranean sauces and spices. Recommended with: Robiola d’Alba or mature Roccaverano cheeses served with a teaspoon of chutney and a chunk of homemade bread. Cheese fondue, ravioli or agnolotti and with all well seasoned mature cheeses. Date of harvest:: From mid-September to mid-October. Storage / aging: Stainless steel tanks. Alcohol content: 12,5% – 13,5% vol. Taste: Dry, medium alcohol, harmonious with a light tannic note. Serving suggestions: Excellent accompaniment to fatty foods: its tannins “clean” the mouth, ideal with cold meats, game and soft cheeses. Soil: Sedimentary origin, limestone and clay. Alcohol content: 14% – 14,5% vol. Colour: Intense red with violet hues. Taste: Good structure and acidity, pleasant, average alcohol, with a hint of ripened fruit. Serving suggestions: Very good with warm hors d’oeuvres, cold seasoned meats, pasta with meat sauces, soft and semi-hard cheeses, white meats and roasts. Location of Vineyards: On a hillside in the beautiful municipality of Agliano-San Rocco. Soil: Clay and limestone of medium consistency. Date of harvest:: Mid-to late October. Aging: From 16 to 28 months in wood and then again in steel for 3 months before bottling. Colour: Red with garnet reflections. Aroma: Warm and dry with hints of ripened fruit. 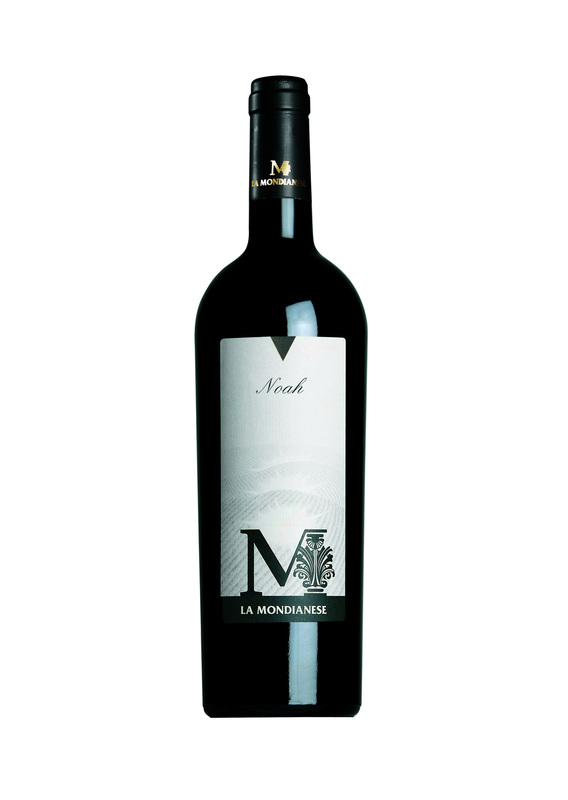 Taste: Dry, perfectly alcoholic and acidic, balanced and rich, with soft tannins that increase persistence. Serving suggestions: Especially suitable for most traditional Italian cuisine, such as red meats, roasts, game and mature cheeses. Recommended with: In Piedmont this is the quintessential wine to accompany Bagna Càuda. Grape variety: From a mix of Cabernet Sauvignon and Syrah with Barbera or Ruchè depending on the vintage. Soil: Marine sedimentary origin, calcareous loam texture. Date of harvest: From 10 to 20 October. Aging: From 18 to 30 months in oak barrels and 3 months (at least) in the bottle. Aroma: Smooth and enveloping, with hints of berries and spices. 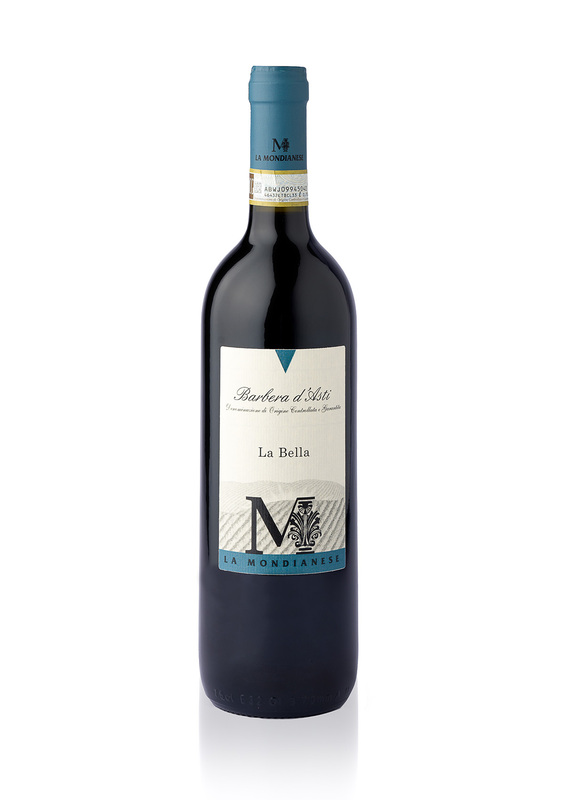 Taste: Full, harmonious, warm with good structure, full balance between softness and tannins. Serving suggestions: Excellent with seasoned pasta and rice dishes, spicy red meats and spicy soups. Grape variety: From a mix of Cabernet Sauvignon, Syrah with Barbera or Ruchè depending on the vintage. Grape variety: Merlot, Cabernet S. e Syrah. Storage / aging: In oak barrels for 12 months to refine, then for another 10 months in stainless steel. Taste: Good structure and acidity, with hints of fruit and spices. Serving suggestions: It goes very well with hot starters, meats, pasta with meat, soft and semi-hard cheeses, white meats and roasts. 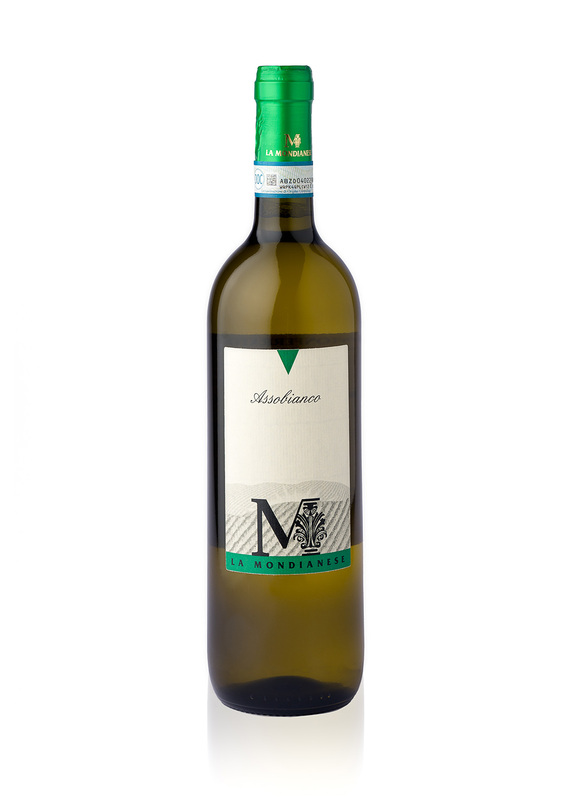 Grape variety: Sauvignon Blanc, Riesling Italico and Timorasso. Soil: Marine sedimentary origin,calcareous loam in texture. Date of harvest:: Late August. Aroma: Floral with more or less intense mineral notes. Taste: Fresh, harmonious and balanced. Serving suggestions: Excellent as an aperitif, goes well with soups, risottos and fish dishes. Enhances the flavors of seafood and shellfish dishes.